When I was younger I used to be an avid reader of horoscopes, fortune-telling and loved all the palm reading stuff. It was intriguing. Before I met my husband I was slightly obsessed with reading all about the love and relationship bits. When was going to meet the man of my dreams? I suppose it’s all a bit of fun! Now I don’t read the relationship parts but more about the career and money side of it. Will I win the lottery? Haha I wish, it’s all so much fun isn’t it? 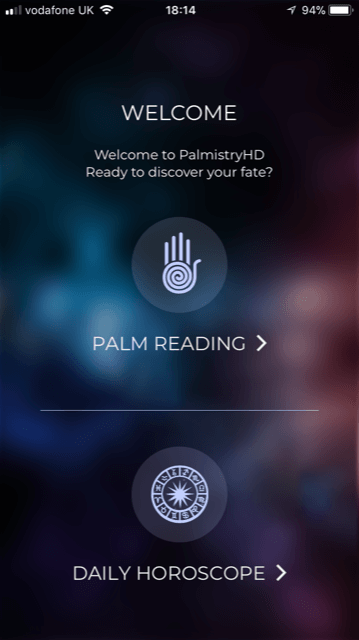 So when I was asked to have a look at the new Palmistry app I thought why not? I don’t particularly take it seriously but I know some people do. The idea behind the app is to tell you your fortune and reveal your future. All you have to do is take a photo of your palm through the app on your phone and it will analyse the results using a powerful biometric algorithm. It will give you a personal prediction of your health, love life, success, career, money and happiness. 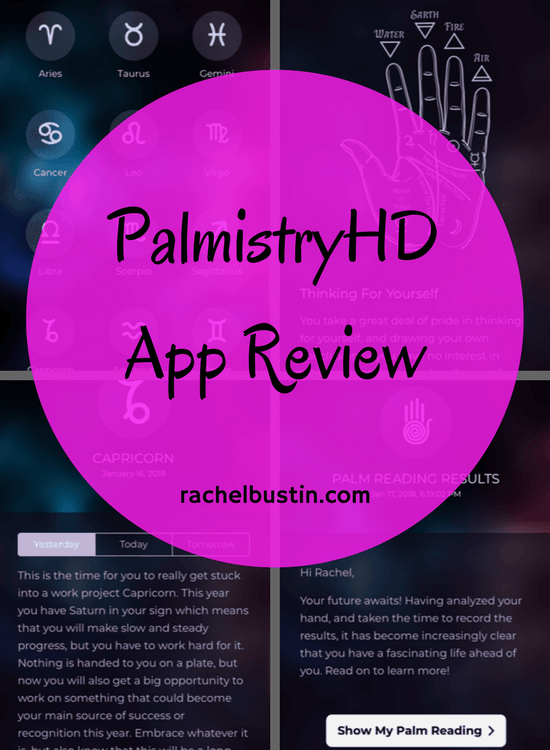 PalmistryHD is easy to use. On the home page it gives you two options. First let’s look at the Palm Reading section. Palm Reading is a fascinating topic. I’ve always been interested in the lines of a hand and what they could mean. I understand it takes many years to fully learn the art of palm reading to get it as accurate as possible. I didn’t know but you can use either the left or right hand for the reading, but the right is usually dominant in representing adulthood. The first thing a palm reader will look at is the shape of the hand. Different shapes mean different things. Like the star signs you have the fire, earth, water and air hand shapes. 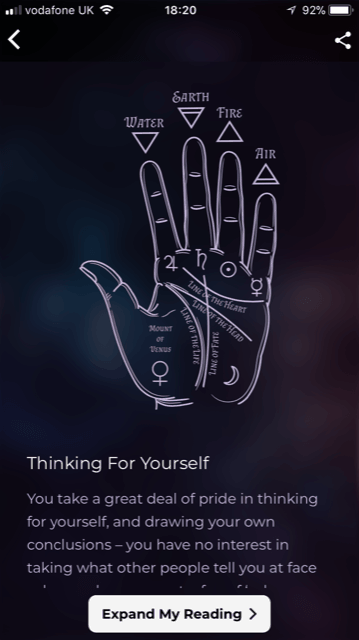 Going back to the app, it takes a photo of your hand and gives you a basic free reading in these sections, Love & Relationships, Fitness & Health, Success & Happiness and Career & Money. 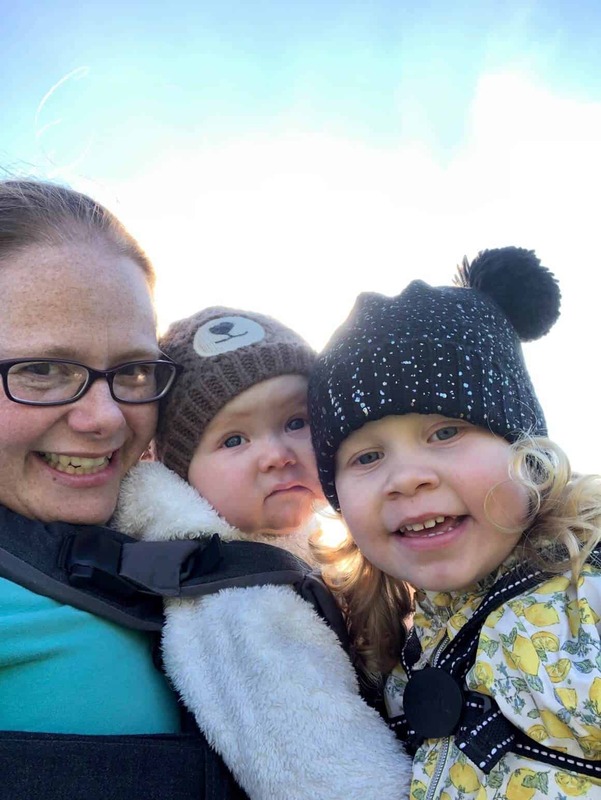 If you want to expand your reading you can upgrade to the paid options which are £8.99 for the classic or the premium level for £11.99 which goes into all sorts of things like your children line, hand and finger shape and any special markings. You can start a new palm reading at any time, although it will delete your previous reading. The other section on the PalmistryHD app is about your daily horoscopes. 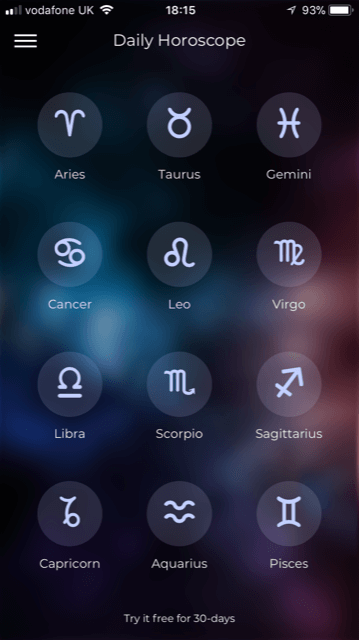 The app gives you the option of picking your star sign and reading your horoscope for yesterday, today or tomorrow. I think this is a lovely addition to the app as an extra. 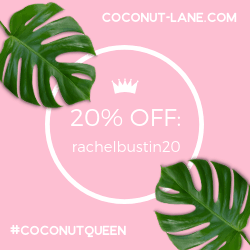 I think PalmistryHD is a fun app. I can totally understand how some people take this subject seriously, but for me it’s just a little bit of fun. For the free stuff on it, it’s well worth downloading, even if like me you just love to check out your horoscope each day. Simple to use with clear instructions. 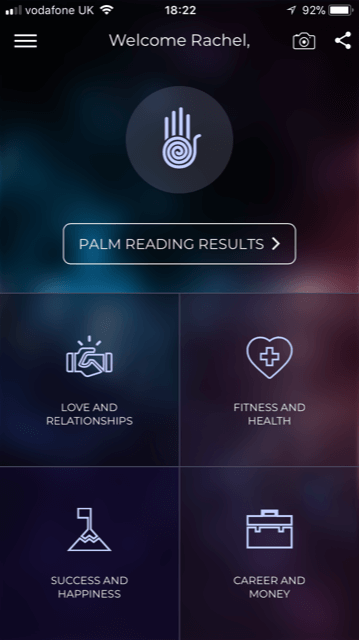 How accurate is the palm reading? Who knows? Maybe you will have to wait and see! 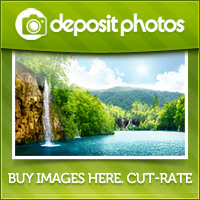 Thanks for stopping by today, I hope you have found this post interesting!